 Have fun, keep fit and raise money for disadvantaged children in Yorkshire. Join our Black Sheep Big Spoon Bike Ride on Sunday June 9th 2019, supporting Wooden Spoon charity. Our bike ride is on open roads through glorious countryside in North Yorkshire. Where possible, the route sticks to back lanes and quieter roads to avoid traffic. There are scheduled checkpoints along the routes…….and there are plenty of places for unscheduled tea stops as well! Our bike ride is a challenge, not a race – the only winners are disadvantaged children in Yorkshire. So speed is not a priority….but your safety is. If you run into trouble, it’s more than likely that a fellow rider will lend a hand. However, we also have a support van patrolling the routes to help out (thank you, Andy and Paul!). If you’re entering on your own, we recommend you buddy up with some other riders on the day. Route maps and safety instructions will be provided on the day. All you need to do is to bring yourselves, your bikes, helmets (mandatory) suitable clothing and equipment, a dose of common sense and a thirst for fresh air and exercise. Oh, and your sponsorship money as well! Read more about getting ready both before and on the day. The Big Spoon Bike Ride was born in 2011. In the early years, we cycled from the Black Sheep Brewery in Masham under the name The Firkin Challenge. In more recent years, we set off from Ripon Rugby Club (thank you, RRUFC) under our new name, the Big Spoon Bike Ride. 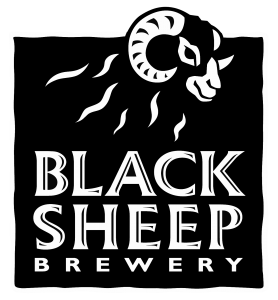 In 2017 we were back with our friends at Black Sheep Brewery – and we’re delighted that we’ll be at the Brewery again in 2019. Where better to start and finish a bike ride! So what’s it all in aid of? We’re collecting money for Wooden Spoon – the children’s charity of rugby. Wooden Spoon funds life-changing projects across the UK and Ireland to support disadvantaged and disabled children. 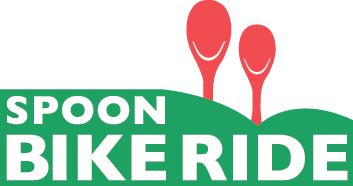 Our Big Spoon Bike Ride is organised by the Yorkshire Committee of Wooden Spoon. Every penny raised in Yorkshire is spent in Yorkshire. In the past 20 years, the Yorkshire Committee has raised over £1.7 million and opened more than 55 projects in Yorkshire. You can read more about Wooden Spoon here and all about the Yorkshire Committee here.